Decentralized voting on Ethereum blockchain. Escrow smart contract for sefety of your deal. Ethereum wallet that requires signatures of more than one person. Decentralized betting for sports or other events. 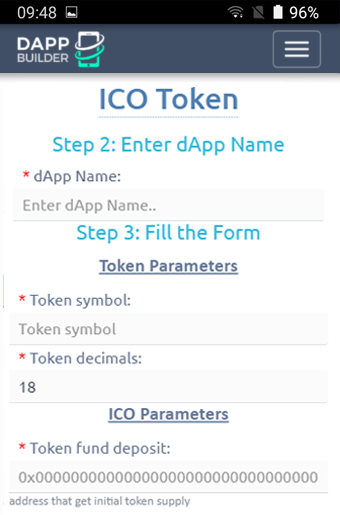 Customizable ICO based on ERC20 token. 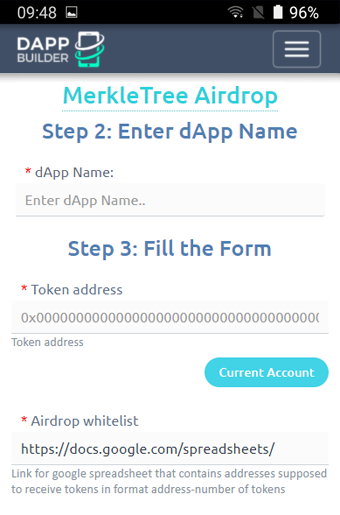 Airdrop smart-contract based on Merkle Tree. 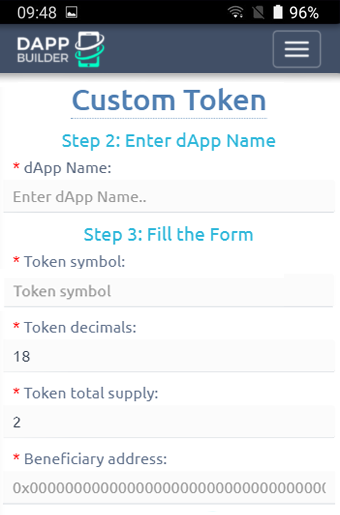 © Copyright 2017 SIA "dApp Builder" .